Stair Lifts are a great way to double the size of your house without installing a costly elevator. Many people do not want to move out of a home that they have built memories in just because stairs have become an obstacle. 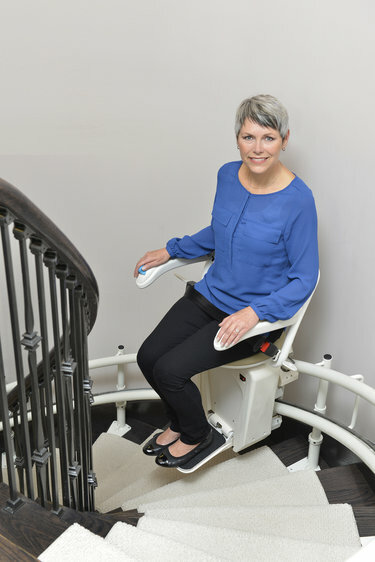 Stair lifts can keep you in your home where you feel comfortable and safe. Curved or straight rail, a stair lift can be installed on most stairways. Straight rail stair lifts can be an affordable option for people with disabilities to reach different levels of their homes. Minimal modifications are needed to install these lifts and they can usually be installed in just a few hours. 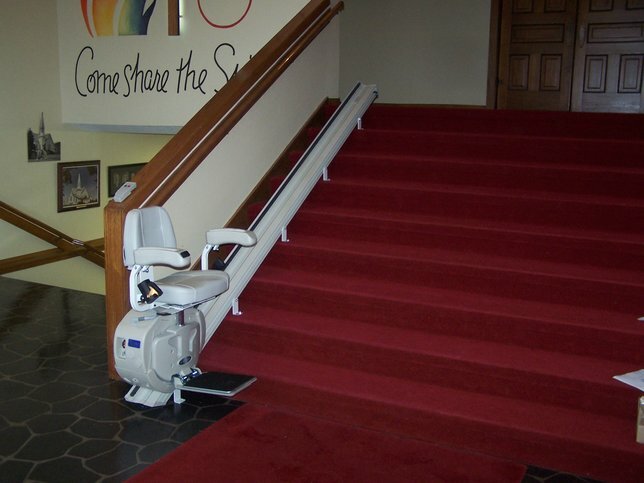 Curved rail stair lifts are custom built to fit your stairway perfectly. Whether a split foyer, 90 degree turn or spiral staircase, a curved stair lift can be installed in most stairways.